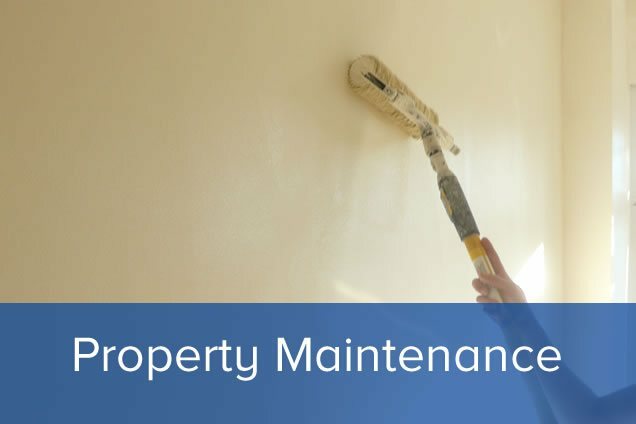 Our property maintenance service is a great pro-active way to protect your asset(s) and discover in advance any issues that may need addressing in the near future. We have years of experience in managing and maintaining properties on top of the excellent cleaning we undertake! Many times we can combine services within our group and this allows us to address issues quickly and at a better value than if you had to contract different elements to different contractors. Commercial, Residential or Industrial: we are best placed to provide a fully managed and professional refurbishment service. We have years of experience from shop fitting to flat conversions. By leaving all aspects of your refurbishment and cleaning to a single contractor you can achieve the best value quote!